Vote for the best ski resort of 2019! 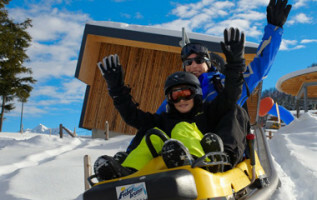 You are here:HomeBlogVote for the best ski resort of 2019! Voting is on! The annual Snowplaza Awards have begun and the race is on. Do you have a favourite ski resort in Austria, Switzerland, Italy or France? 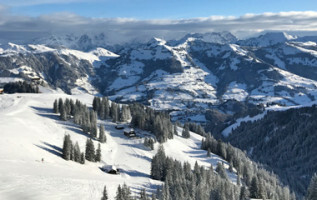 Maybe the best ski resort in your eyes is not in the Alps at all, but in Germany or Norway, or even North America? Where were your all-time favourite skiing holidays? The ski resort with the most votes will win the Snowplaza Award. Don’t miss your chance! You’re spoiled for choice! 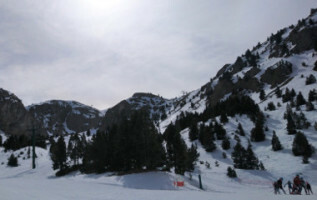 Choose from over 650 ski resorts in Europe and North America. Last year our Snowplaza readers chose Les 3 Vallées as the best ski resort. Disagree? Just submit your vote along with your name and email address and help your favourite ski area win 1st place in the Snowplaza Awards! To enter the contest, all you have to do is select your favourite ski resort from the drop-down list, fill in your name and email address and accept the Terms and Conditions. This contest is open to Snowplaza readers in the UK, France, Germany, the Netherlands, Austria, Switzerland and Belgium.